According to historian Ramachandra Guha, no venture capitalist would have funded a startup called India in 1947, as it was then avery risky venture. But here we are in 2016 — a thriving economy and the world’s most populous democracy. How did the idea of India, that wouldn’t have received venture funding, become the India that we know today? In an exclusive chat with ETtech, Seedfund's Managing Partner Bharati Jacob gives tips to budding entrepreneurs and talks about what the Indian funding scenario would look like over the next year. Jacob says that for an entrepreneur having confidence in an idea is important. 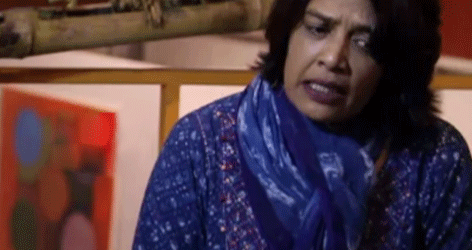 She believes that the Indian funding environment will only improve in the upcoming years. Jacob goes on to add that user investment will only expand and the young talent pool will keep struggling to find solutions for the consumers' problems. Seedfund is an early-stage venture capital firm with about $70 million under management. Bharati Jacob, Mahesh Murthy and Pravin Gandhi combined their early-stage investment experience to start Seedfund in 2006. According to Bharati Jacob, Managing Partner, Seedfund’s strength is that it invests in areas that it understands. 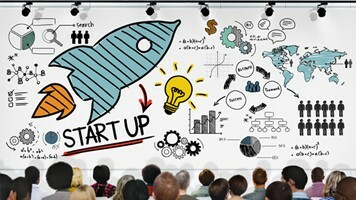 The VC firm has stayed focused on early-stage investing and on India market opportunities. It begins with $500,000 or $1 million cheques and goes up to $5 million in multiple rounds, and picks up a significant minority stake in the ventures it invests in. 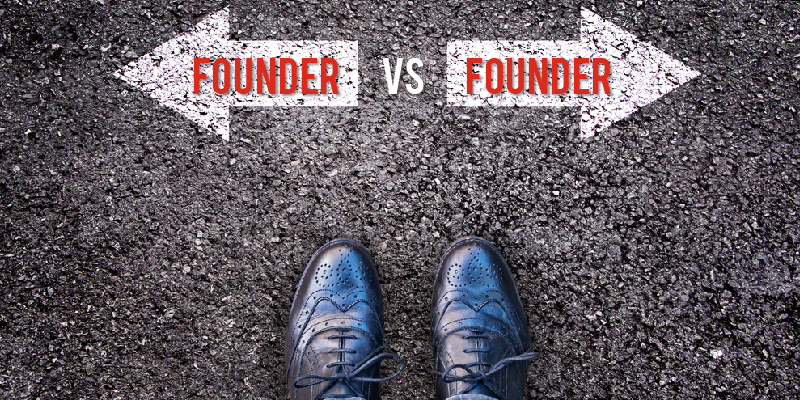 Founder vs Founder: Democracy isn’t the solution! In 2014,CB Insights parsed essays written by entrepreneurs on the major reasons for startups failing. The second-most-likely reason for the failure of startups, as essayed by entrepreneurs themselves, was founder/team-related issues Founder-related issues can range from the inability of some of founders to stay the courseor perform, to downright dishonesty. While issues of outright fraud/theft are easy to deal with when they happen, it is much harder to deal with performance/contribution and issues related to team dynamics.